We just completed violettenewyork.com. Big shout out to Vashtie and make sure you go to the site to cop them shirts!!! 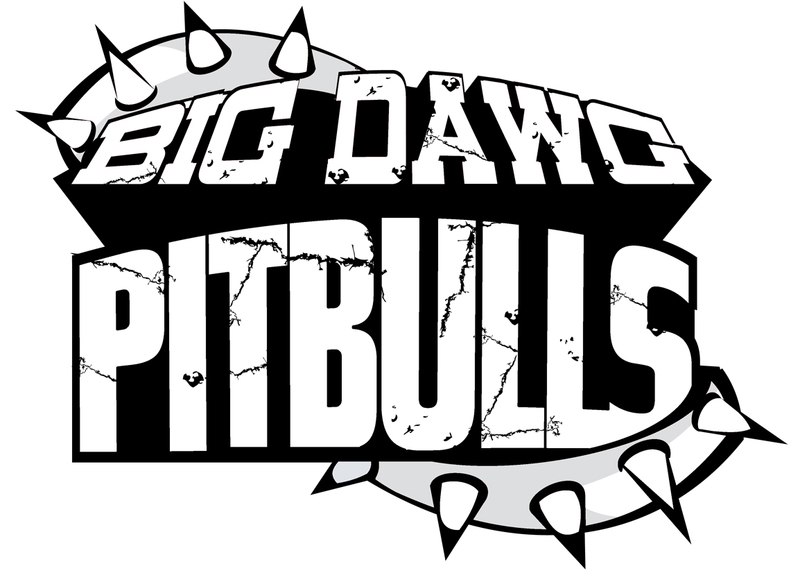 Just redesigned the Big Dawg Pitbulls logo. It was an honor doing this job . You got to respect this world renouned dj crew. Jerry Ferrara is really dating Jamie-Lynn Sigler, not just in the Entourage episodes! I Got a chance to pass by the Doves show last week. It was held at Solefood Nyc. Dope work and all around good dude. He has the old school characters and lettering that define new york city graff. Congrats on the show homie! 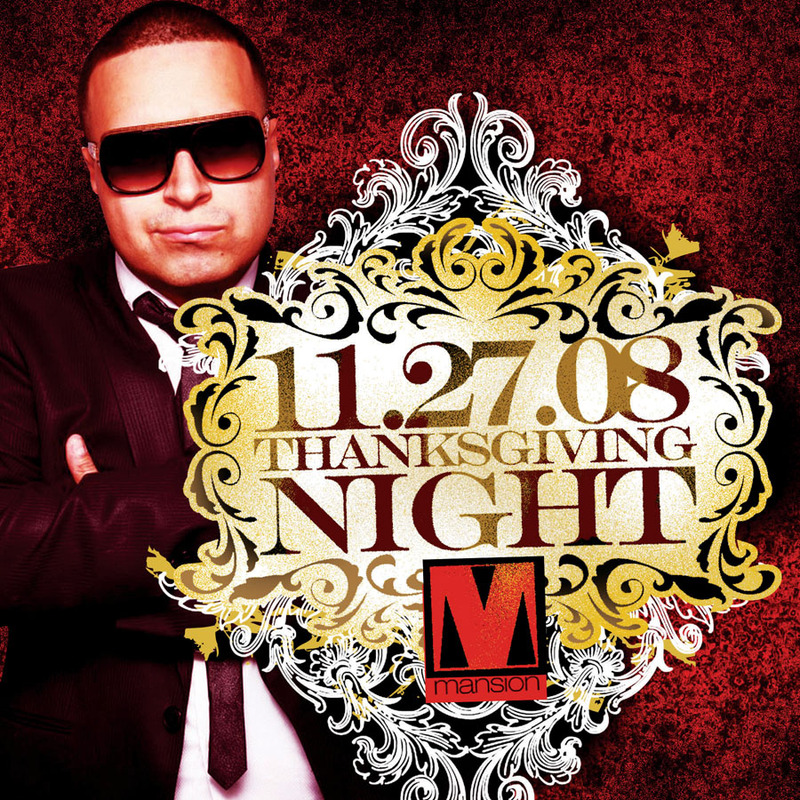 THANKSGIVING NIGHT CAMILO MANSION ENOUGH SAID!!!! The Nike Air Yeezy (Kanye West signature shoes) will release starting in the spring of 2009. Sneaker Files has confirmed that the majority of Air Yeezy styles and colorways will be limited releases. The Air Yeezy is inspired by Kanye West’s favorite shoes, notably the Air Jordan III (3) (used for the Yeezy mid-sole makeup). The Air Yeezy is highlited with glow in the dark accents which streak through the Nike Swoosh and Jordan III inspired mid-sole. Pictured above is an Air Yeezy sample being worn by Sir Tinker Hatfield.